Home is where the heart is, but how do you give it soul? 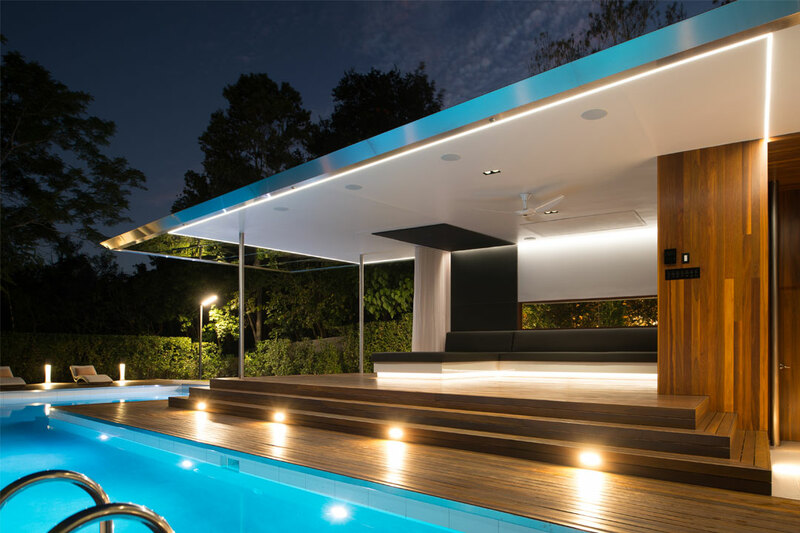 Jacinta Walsh speaks with Gold Coast-based architect Ben Parker about the benefits of hiring an architect when designing your home. The Ancient Roman architect Vitruvius argued that a respectable building should satisfy three principles: durability, function and beauty. 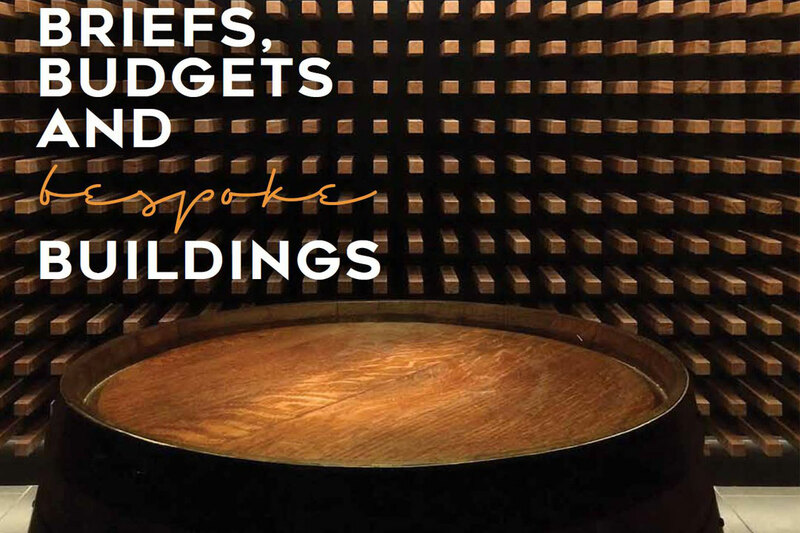 He also believed that while it is important to fulfil these requirements, it is a building’s ability to stimulate the senses and capture the imagination that earns it true merit. Vitruvius’ sentiment can be seen today in architecture’s enduring capacity to inspire. It ignites something within us; a desire to create a home that’s worth getting excited about. It pushes us to invest in and realise our ideas. An architect is an integral resource in the home design process, as they will explore, interrogate and nurture your ambitions to deliver a liveable work of art that responds uniquely to you. 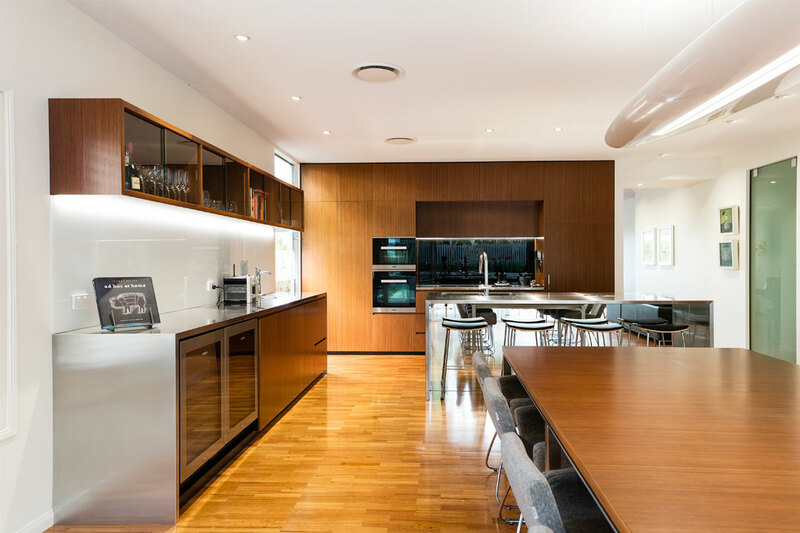 Here, experienced local architect Ben Parker provides insight into his profession and reveals how hiring a qualified architect can enhance the entire experience of building or renovating your new home. What is architecture, and what area do you specialise in? “Architecture is the marriage of art and science – creation and mechanics. It’s about investigating and discovering; asking great questions and finding even greater answers. What are the main differences between an architect and a building designer? “The main differences lie in the length and type of education. [In Queensland], architects generally complete a four-year Bachelor of Architecture, followed by a one-year Master of Architecture, whereas building designers [will typically] complete an online course or an 18-month Diploma of Building Design at TAFE Queensland. What are the benefits of hiring an architect to design your home? What are the most common design errors that people make? How involved is the homeowner in the design process? What is the role of an architect in the home design process? What should readers look for when choosing an architectural firm? How much time does it usually take to design a home? What are the most important considerations involved in the creation of a home? “The needs of the client – [including their] brief, budget and schedule – are top priority. The design considerations come next, such as the local, state and national building regulations. The site and its context must also be considered, including its climate, and available light and space, as well as the form and materials of the structure itself. How do you ensure that each of your clients receives a personalised experience? Should an architect be hired for re-modelling or renovation purposes? Do you also provide advice on materials and finishes? What are the costs associated with hiring an architect? “Architects usually [charge] a fixed lump sum or an hourly rate. Fixed lump sums are generally set on a percentage-based sliding scale of project cost and complexity – the higher the cost and complexity, the lower the percentage base and vice versa. Rates vary from practice to practice, so it is best to request a fee proposal from the architect you would like to work with. What advice do you have for readers who are planning to design and build their dream home? “Start with a great brief. Make sure you understand exactly what you [want] to achieve and select an architect you can trust to make it happen. If you do this, the process will be exciting and rewarding, as will the outcome.